TV ad measurement company iSpot.tv is seeking to bolster the adoption of its TV advertising analytics technology with an additional US$30 million of investment capital. The new money brings investment in iSpot.tv to US$57.8 million since the company started to offer real-time TV advertising analytics at scale in 2012.
iSpot, which delivers actionable analytics to a wide range of US brands, says it has grown its annual subscription base to more than 200 blue-chip brands, and increased revenues 100% or more year-over-year for five years running. It says this rapid market adoption is down to iSpot’s ability to measure TV advertising with digital precision and help brands definitively attribute TV ad exposures to business outcomes. “We have entered a new era of TV advertising measurement that looks a lot more like digital, except on a medium not hampered by digital’s fraud challenges,” said iSpot founder and CEO Sean Muller. iSpot says it has built the consistent and actionable measurement required to support a shift from GRPs (Gross Rating Points) and rough estimates of age and gender to an audience and business outcome-based approach. Companies endorsing its approach include T-Mobile. 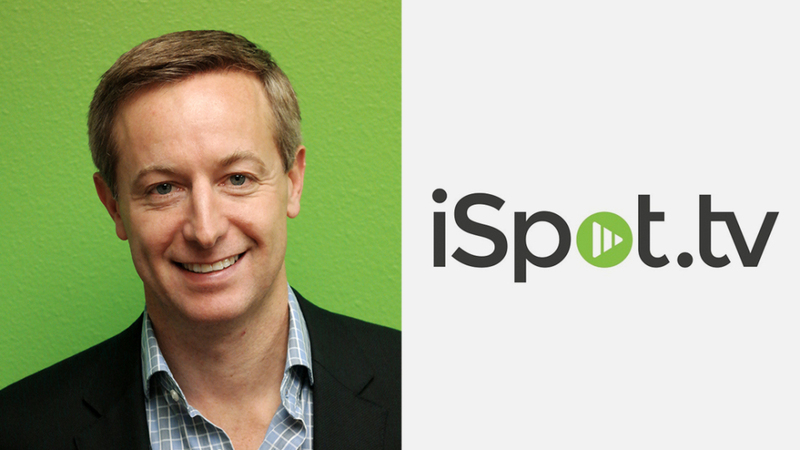 “We trust iSpot and have partnered with them to push the envelope on how our TV advertising investment is deployed and how its effectiveness is measured,” said T-Mobile EVP marketing Nick Drake.